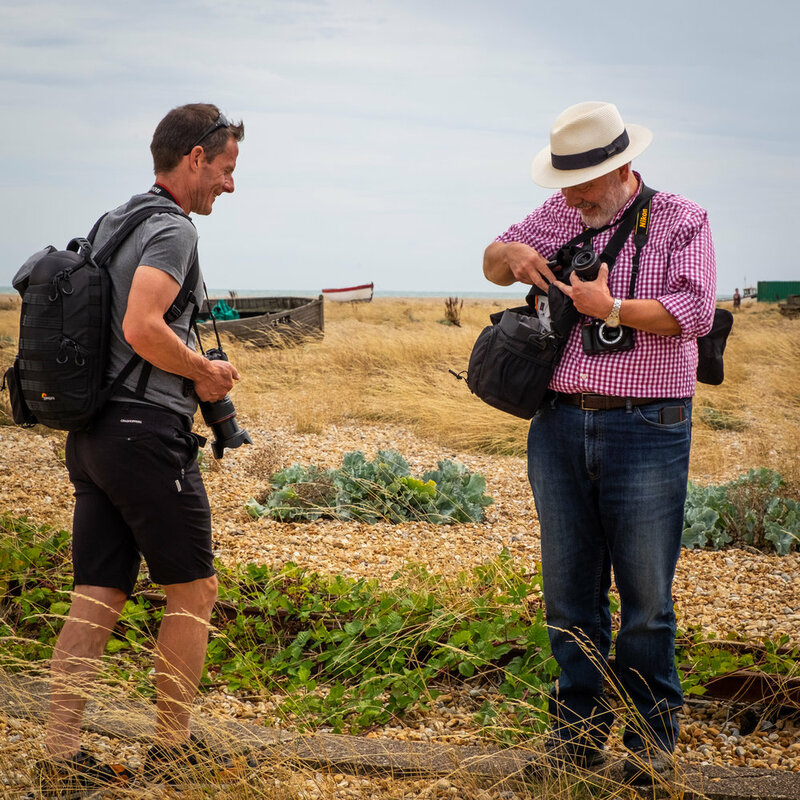 It doesn’t matter if you are a beginner, taking photographs on a smartphone, or an experienced photographer looking to improve your photography, one of these 13 week evening courses starting in April 2019 is for you. Summer courses focus on getting out and taking photographs rather than classroom tuition. All courses are project based and end with a show where you will get the opportunity to exhibit your work alongside the other students.